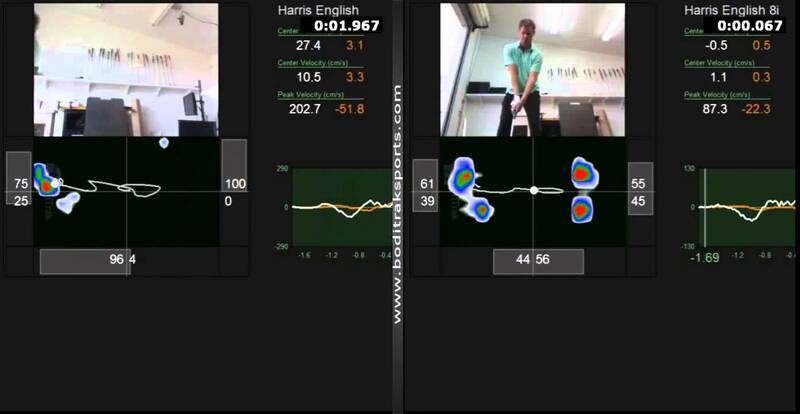 V1Video Analysis Software The #1 Golf Swing Analysis Software. 4D Motion www.4dmotionsports.com/ 4D Motions – A revolutionary wireless 3D Full Body and Club Motion Capture system for your mobile device. Sensors smaller than a poker chip that capture movements in 3D for analysis on your smartphone and tablet. 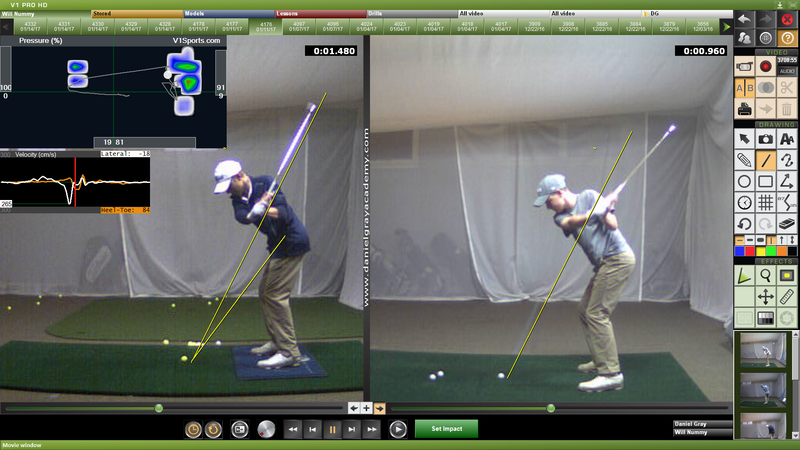 The software provides 3d visualization of your setup, data, graphs, and even an overlay comparison of swings. 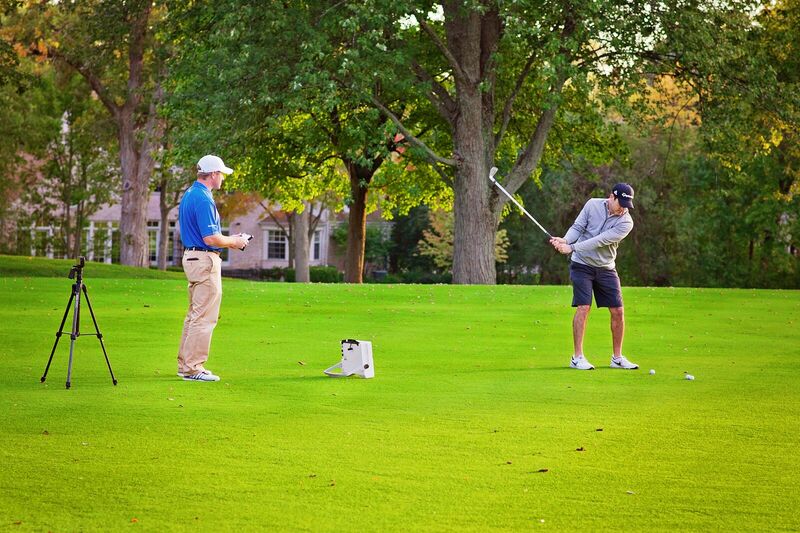 BodiTrak is a portable mat that allow for the capture of the Center of Pressure (COP) in the golf swing. 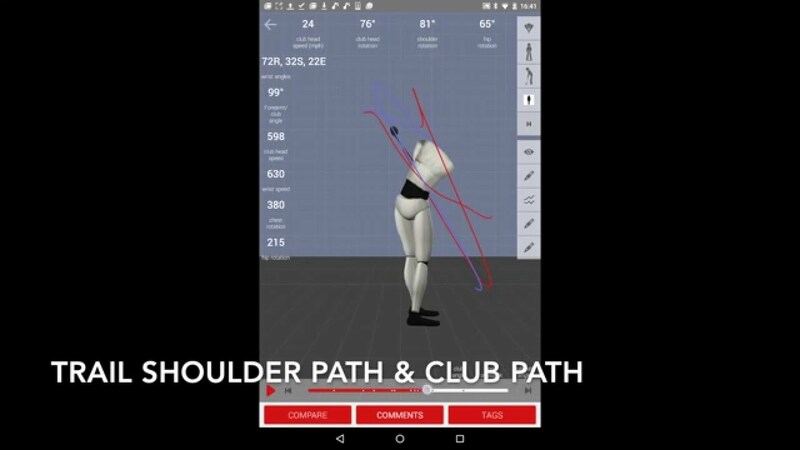 The shifting of COP from heel to toe and from back foot to front foot is an extremely precise method to help understand balance and weight shift. 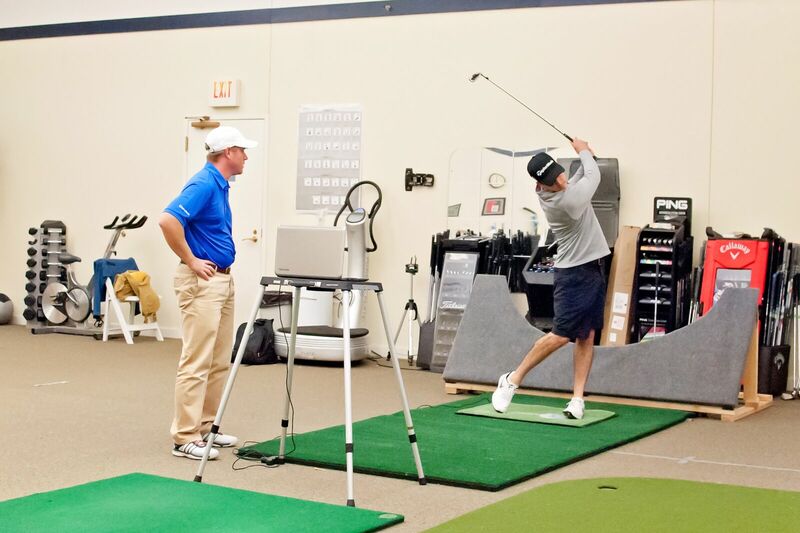 The velocity the pressure is shifted and the over all trace of the point of pressure can give a players a better understanding of shift, balance, speed, and even can help change the path of the club through impact. The FocusBand is a wearable brain training device with three sensors that are placed on your head to measure your brain activity. The Bioprene headset & the woven sensors are perspiration tolerant and the measured data is displayed on a mobile for effortless brain training to a calmer state of mind. The FocusBand enables you to self regulate your emotional levels. With simple breathing exercises you watch your progress on the avatar. Now you are able to view and verify your shift to a calmer state. While wearing the FocusBand, you let your brain convert the audio and visual feedback from the avatar for you. You begin by sitting and experiencing the process and let the brain do its thing. Shortly you’ll notice you can easily change your state of mind to your desired state using the audio and visual feedback. 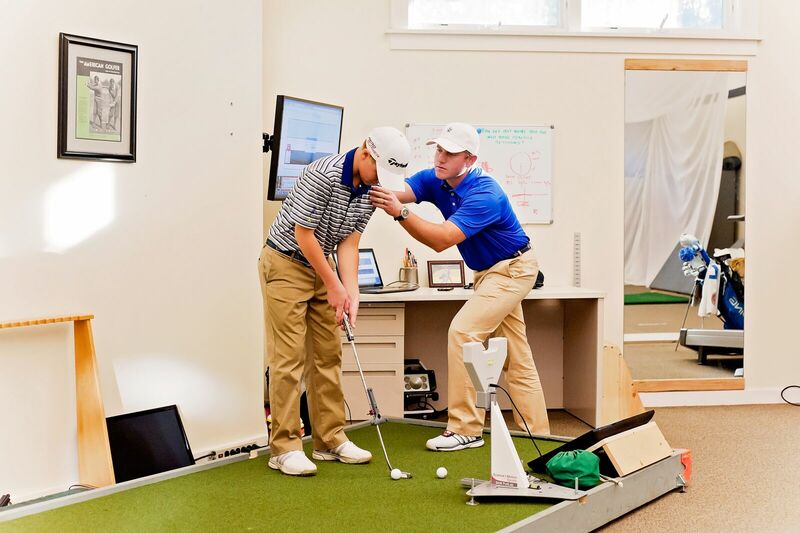 This is Neurofeedback – the training of the brain.